Bacon is arguably one of the most popular breakfast meats out there, so much so that it practically has a cult following who are obsessed with its salty goodness. The bacon strip kids costume is colored as pictured. 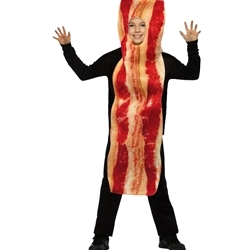 Costume includes a one piece bacon strip tunic with opening for the face. 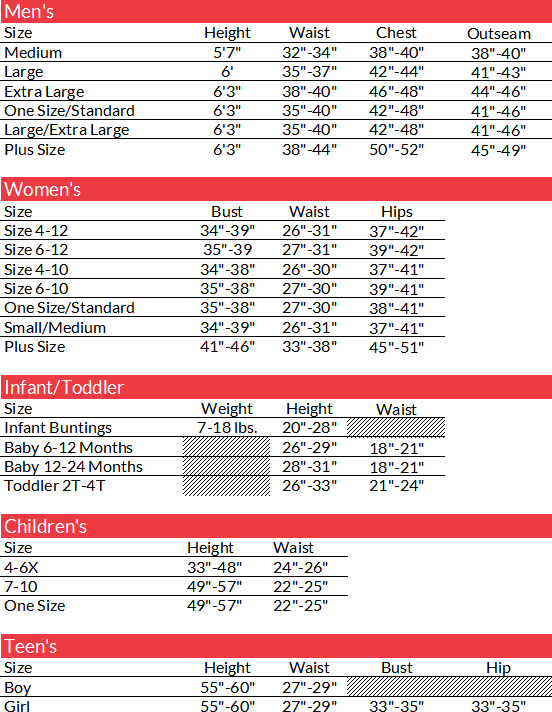 Available in children’s size 7-10.